Photographers across the globe are invited to submit three images that best demonstrate their photographic ability in 11 categories, for the chance to be named a Hasselblad Master. 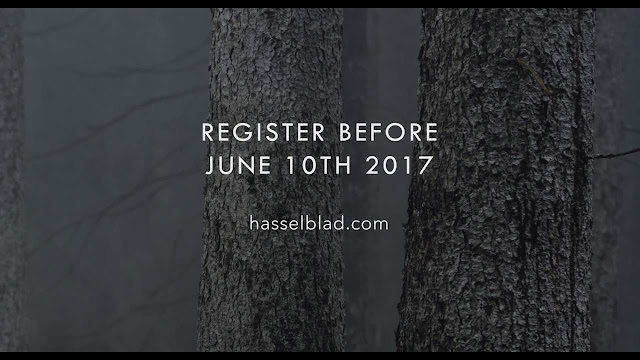 The Hasselblad Masters is one of the world’s most prestigious professional photographic competitions and gives acclaimed professionals, as well as aspiring newcomers, the chance to make their mark in the world of high-end photography. The Hasselblad Masters Competition is open to all photographers who have been active professionals* for more than three years and who are using digital cameras of at least 16 Megapixel, by drone camera or film cameras, regardless of brand and format. The Project//21 category is open to all photographers under the age of 21. 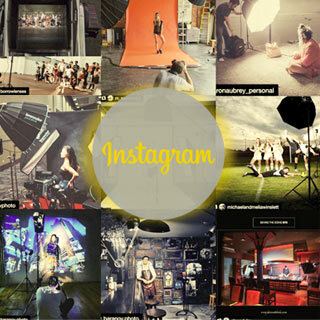 Hasselblad Masters are judged on their photographic ability, creativity, compositional skills, conceptual strength and technique and are acknowledged to have made a compelling contribution to the art of photography. Winners will be announced in January 2018.The winners will not only receive the coveted accolade but will take home a state of the art medium format Hasselblad camera and have their work published in the Hasselblad Masters commemorative book, to be launched in 2018. Open for entries 24th January – 10th June 2017.